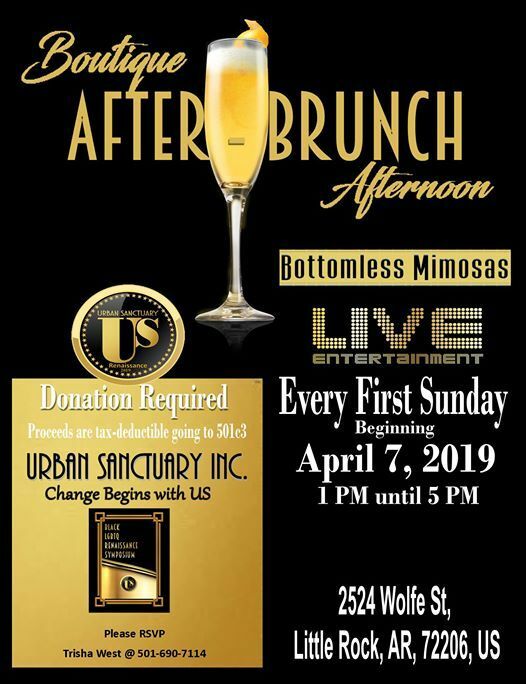 Every first Sunday join Urban Sanctuary for our Boutique After-Brunch Afternoon. 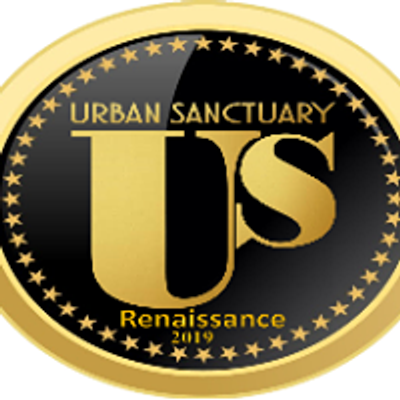 You will enjoy a sensuous atmosphere of gourmet food and bottomless Mimosas. You will be entertained by local and regional and national entertainers. 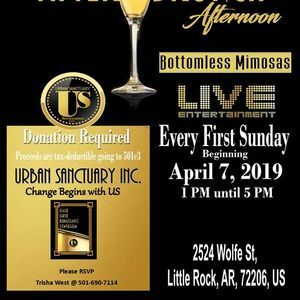 Keep your church clothes on and come to the most fabulous day party in town.